It's been a good week of sewing, and here is is, W.i.P. Wednesday already! Improv Windows table runner - This was a spur-of-the-moment project, and I'm really pleased with how it turned out, plus it was fun. Here it is again, for you W.i.P. Wednesday readers. If you'd like to hear more about it, see here. Shades of Grey - Top and backing are pieced and basted; binding cut. It's busier than I expected - I'm kind of wishing I'd used less of the contrasting solid, but oh well. 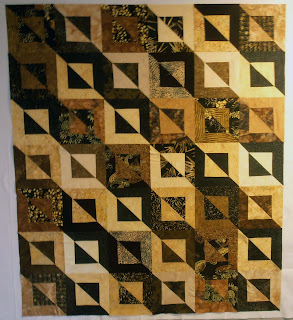 Hope to be quilting this tonight and have ready to share by Monday. Cappuccino Bali Pop Quilt - Yay! I finished piecing this top, binding is cut, and backing discovered in my stash. I'm hoping to get it basted tonight. 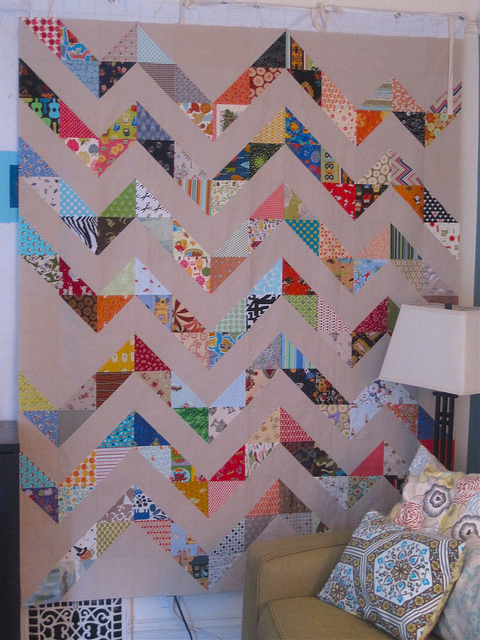 Swoon quilt with Terrain - Two blocks down, seven to go! Dead Simple Quilt Along with Lily's Quilts - No progress here. Trying to finish a couple of the above before I get started. 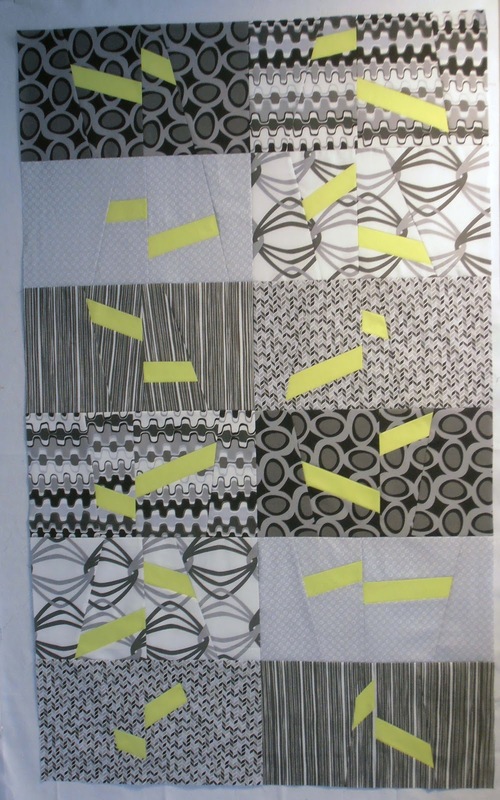 * Wrenly HST quilt started in Katie's class. * Quilts for siblings #2 and #3. Head on over to Freshly Pieced to see lots of other great w.i.p.s! It really is inspiring! Have a great day! 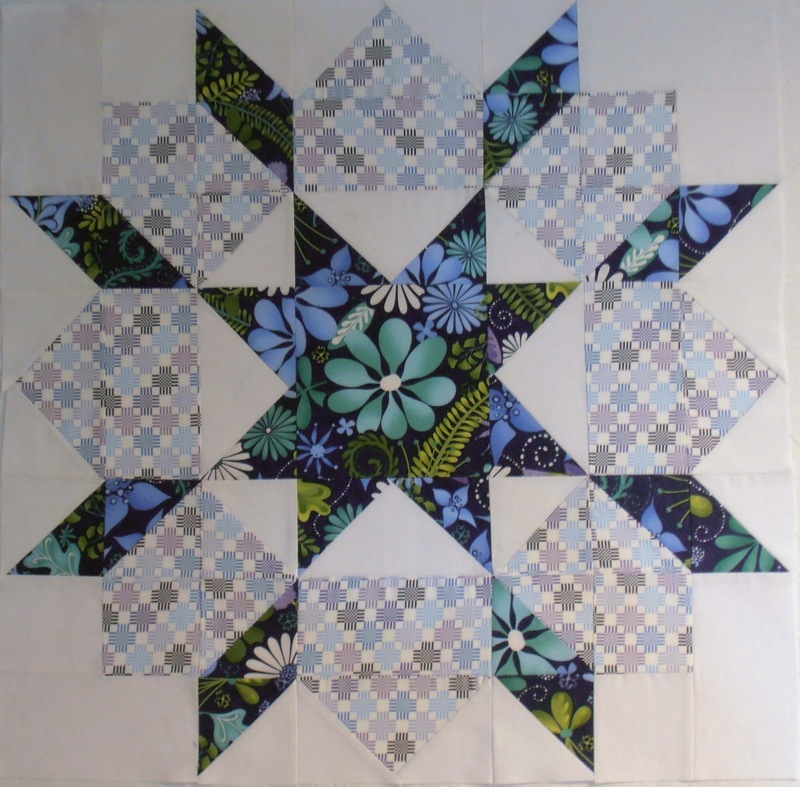 WOW,you`ve been busy,that`s fun and love your quilts. 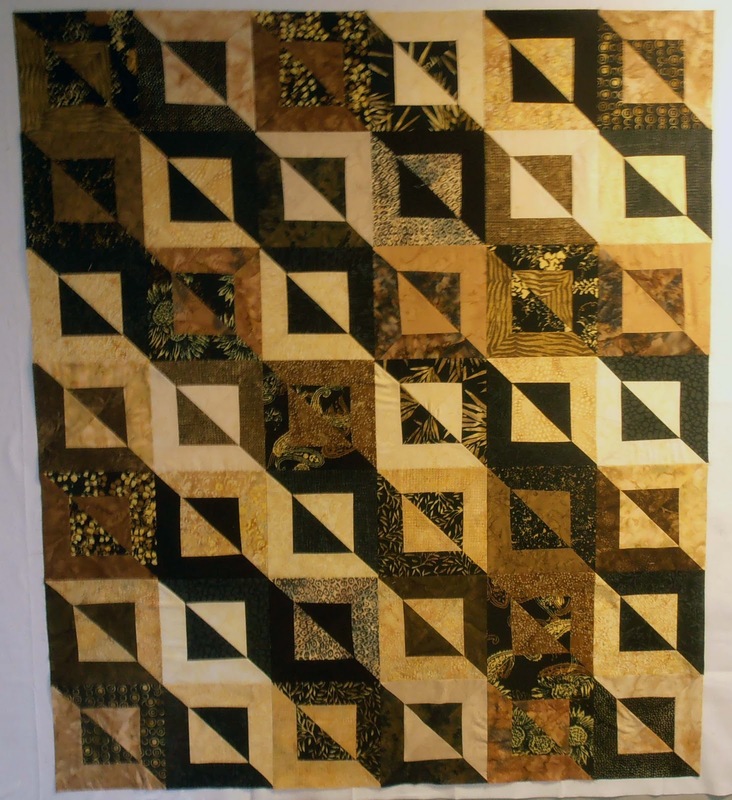 The Cappuccino Bali Pop Quilt,is spectacular!! Gosh, you've gotten a lot done, even with all your family time! Your swoon blocks are looking marvelous. I think I may have hatched a plan for that pattern. The Bali Pop top looks great, too. And it's always fun to make a stash discovery, isn't it? The swoon blocks are gorgeous!! Seriously! You've been busy! You know I'm loving that Swoon progress. Wow! 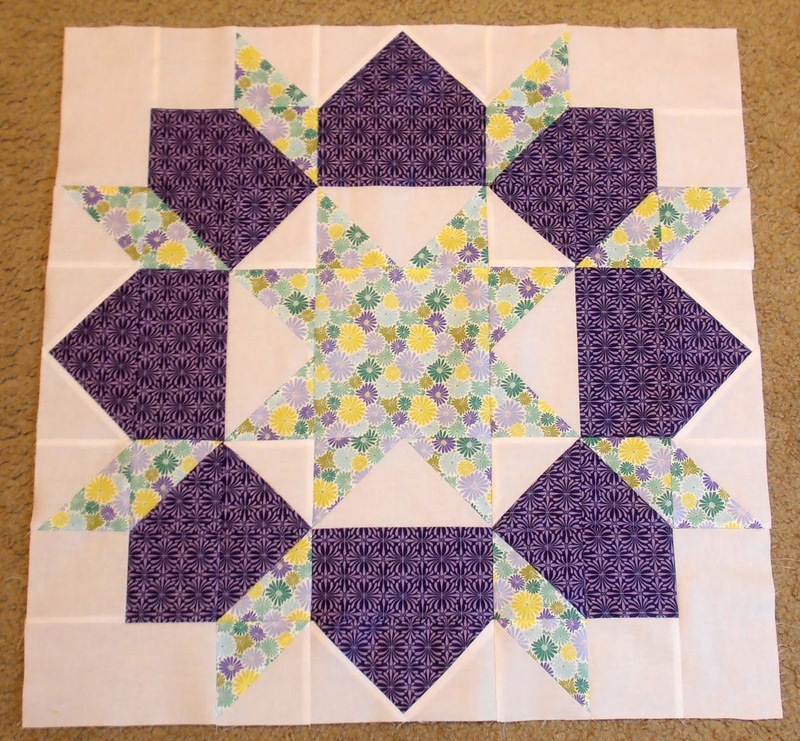 Swoon blocks--gorgeous! And your table runner is great. Stay busy, friend! Everything is looking good. I like that contrast solid throughout the Shades of Gray; breaks up the structure. And your Swoon blocks are beautiful as usual! Love your swoon blocks. How do you get so much done? 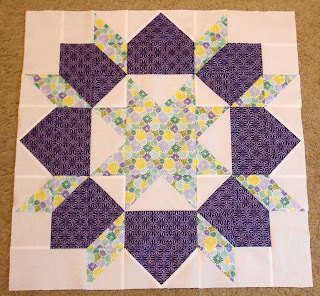 I love it all, especially the Swoon blocks! 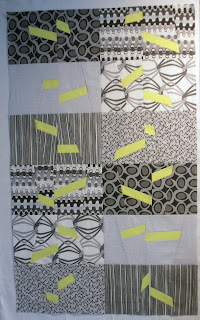 The cappuccino quilt is great and I am looking forward to seeing the shades of grey all done as I love it especially!